The Zoom MRS-1044 Multi-track recorder I own, creates audio files of its own format. In order to convert these audio files to Windows .WAV files, I wrote the Zoom File Converter program. 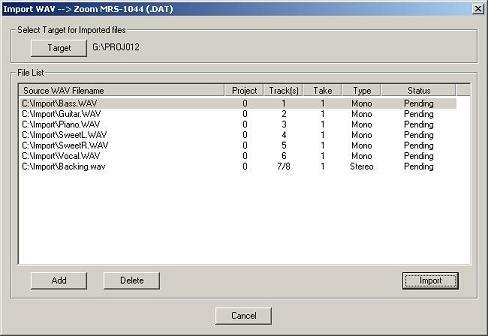 One of eight different Zoom recorder models may be selected, and individual tracks/takes from any project may be converted in one easy operation. You can also import tracks from .WAV files to the selected recorder format. This is useful for importing a backing or drum track, before adding the other tracks. 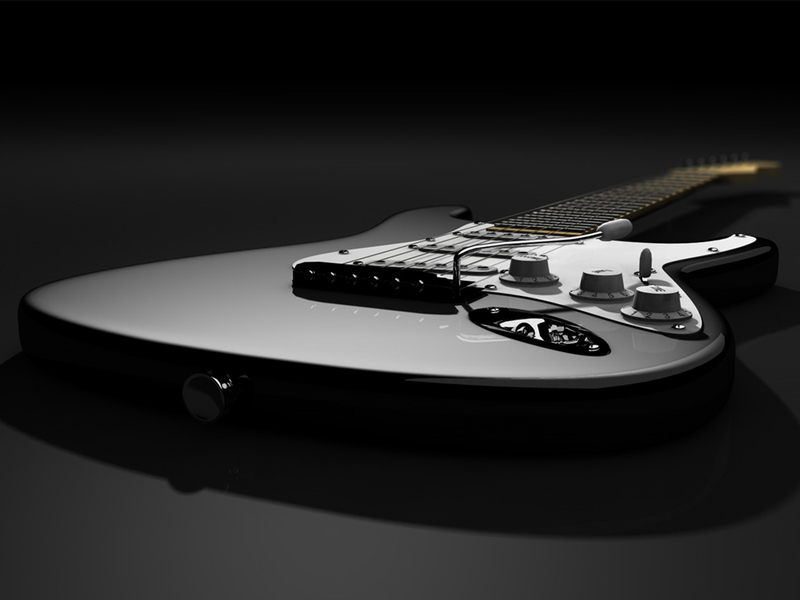 Download the program and .PDF manual for more information.